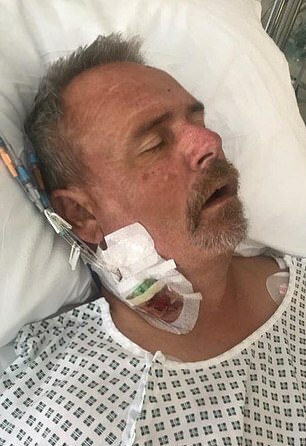 A British man was left fighting for his life after the ‘holiday from hell’ in Turkey left him permanently brain damaged in intensive care. 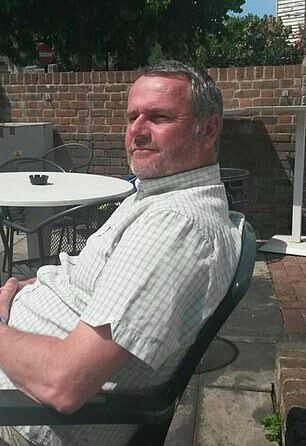 Eddie Lund, 52, went on a Thomas Cook holiday in a resort in Bodrum before he was taken seriously ill and left in a critical condition. 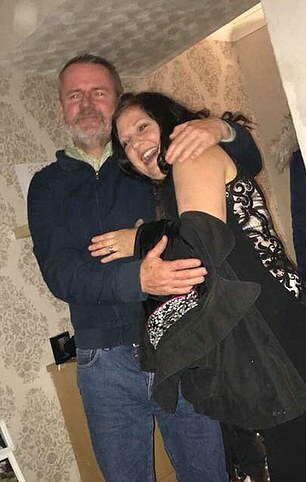 Eddie’s sons and daughter paid £1000 to fly him and his wife Tracey to celebrate her 50th birthday, but he ended up ‘at death’s door’ with Thomas Cook now apologising for ‘not being there for Mr Lund’ during his illness. 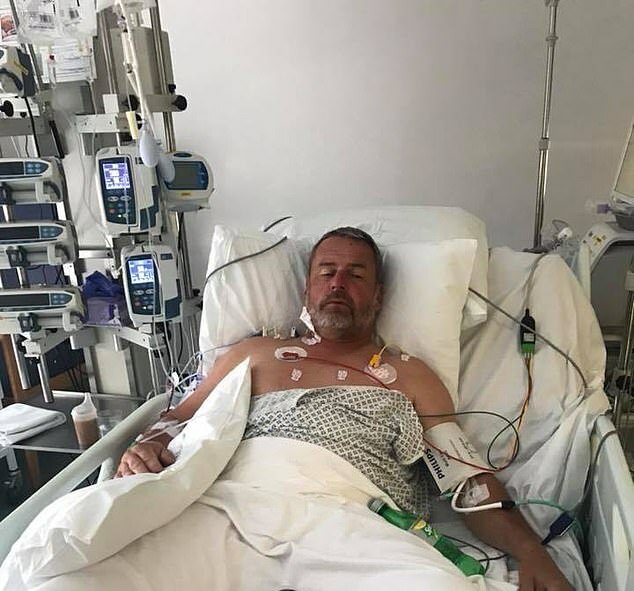 The HGV driver from Strood in Kent, who now can’t work, ended up with heart failure, permanent brain damage and was hospitalised in intensive care for two and a half weeks. 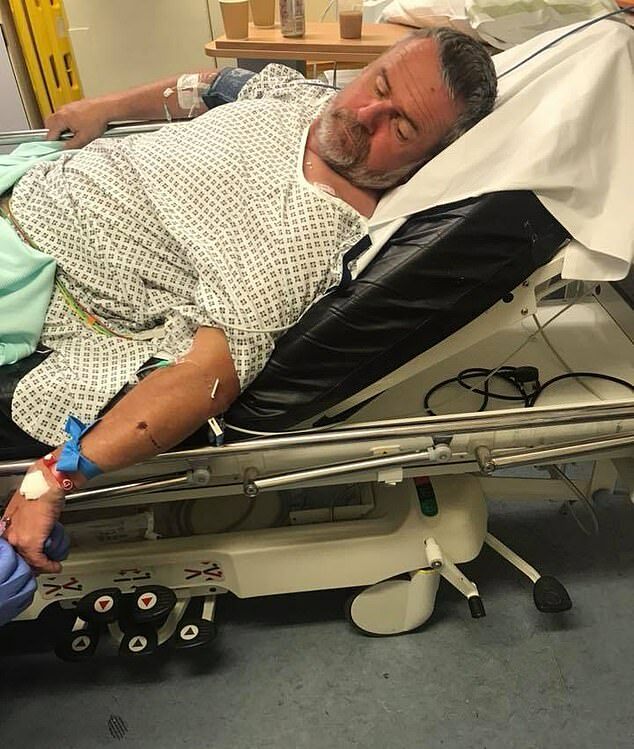 His daughter said his dilemma started when he ‘fell ill from the hotel food’ and culminated in him falling several times due to being ‘delirious’ – including one fall where he smashed his head on a marble floor. 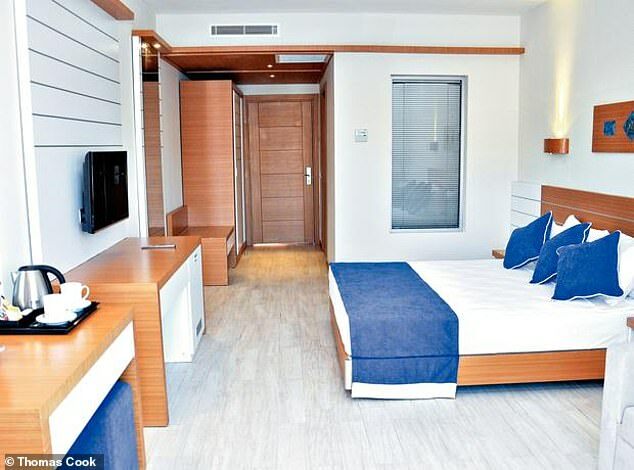 His distraught daughter Carley, a staff nurse, blamed a catalogue of failings by Thomas Cook, their rep and Jasmin Beach Hotel – where her parents were trapped for two weeks. The 24-year-old said it was the hotel food that sparked her father’s illness and also made her mother ill later in the holiday. She said the diarrhoea and sickness her father suffered left him devoid of vital electrolytes. She added that upon his return to England, a health professional was surprised to see him alive adding that if he arrived at hospital six hours later he would have died. ‘The intensive care consultant was aghast as to how my dad was still alive due to him being so poorly abroad!’ she said. 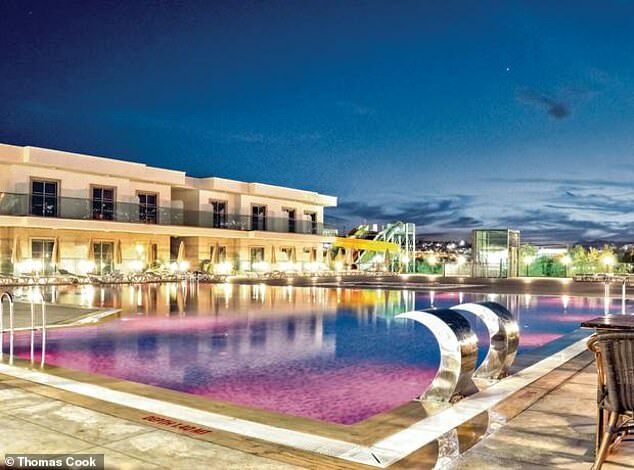 Her parents flew out to the popular resort on September 28th for their two-week holiday but Carley said they pleaded with a Thomas Cook rep for an earlier flight home after he father started suffering with vomiting and diarrhoea. Mrs Lund allegedly complained about her husband’s dire state a few days later, saying he couldn’t walk down the stairs and even collapsed, hitting his head on the marble floor. According to Carley, management at the hotel wouldn’t fix the lift because holiday season was coming to and end. 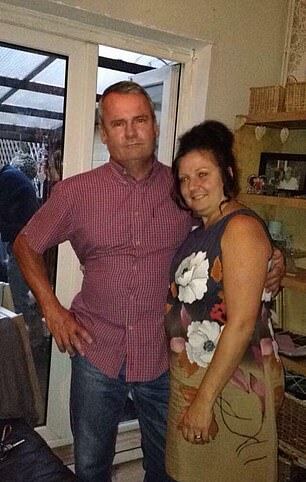 She added that when her mother told the rep of her father’s deteriorating state, she said the pair should get a taxi to hospital in nearby Gumbet – but Tracey didn’t have the strength to carry him down from their third floor room and into the car. Her father’s state worsened and the 24-year-old said her father had the bad fall because of his delirious state. She said: ‘My dad fell down a set of marble stairs smashed his head multiple times and once again, no help offered. Carely said that her mother had been in touch with Thomas Cook ahead of their flight home to Gatwick to request assistance at the airport because of her father’s ‘completely delirious’ and ‘extremely poorly’ state. She said despite an air stewardess being made aware of her father’s condition, he was the last of around 300 people off the plane. ‘I was waiting at Gatwick arrivals when my dad was wheeled through completely swollen and basically on deaths door,’ said Carely. 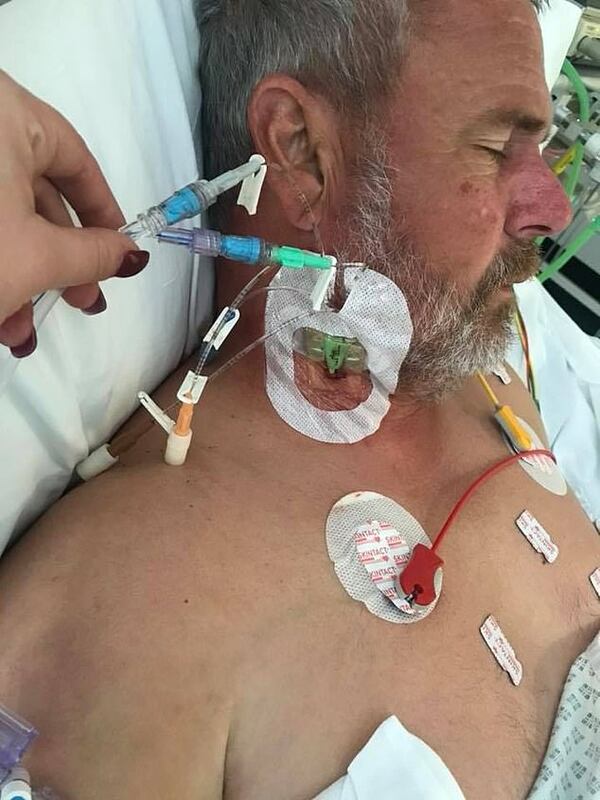 ‘We managed to get him to the hospital where he was rushed straight through to RESUS with a critically low sodium level as result from the sickness and diarrhoea he had suffered. 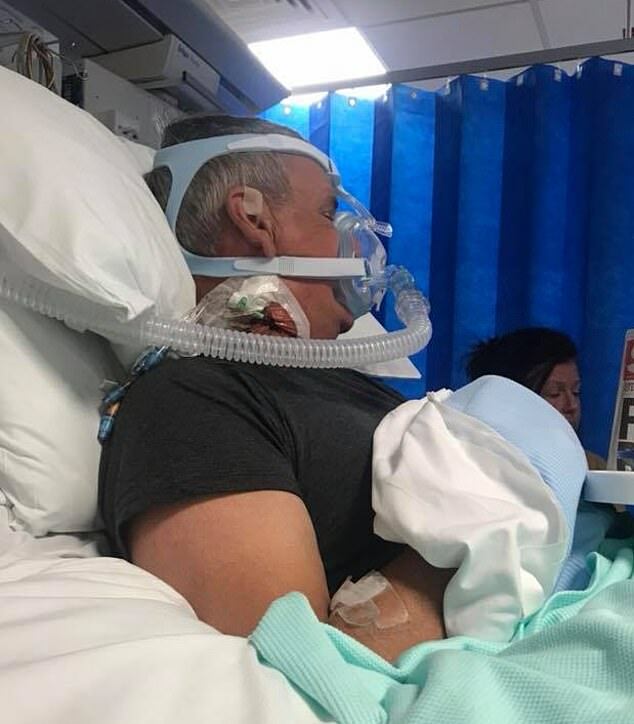 Carely added that her father is now suffering from heart failure because ‘of the strain on his heart’ and he is unable to work his HGV driver job. ‘We have contacted Thomas Cook on many occasions however they will not give us any answer or any update on how they are dealing with the situation. ‘I’m sickened that such a large company can treat their paying customers like this. If my dad never went on the Thomas cook holiday then he would never have this outcome! ‘No one spends money to end up in intensive care fighting for their life! !’ she said. Carley said her father is now waiting on a CT scan on his brain and lungs, as well as a heart scan. ‘My parents don’t even have any pictures or videos because they didn’t have a holiday. ‘Since uploading my post online, we’ve had a phone call from Thomas Cook saying they’ve passed our case onto the legal team due to the severity of this,’ she added. A Thomas Cook spokeswoman said: ‘We are very sorry that we weren’t there for Mr Lund when he became unwell on holiday. Our team is in touch with Mr Lund’s family.